Wellington | Tauranga based photographer and traveler. Wellington is a cosmopolitan city with an energetic personality. Please click on the images here to link through to these and more similar Wellington stock photos. 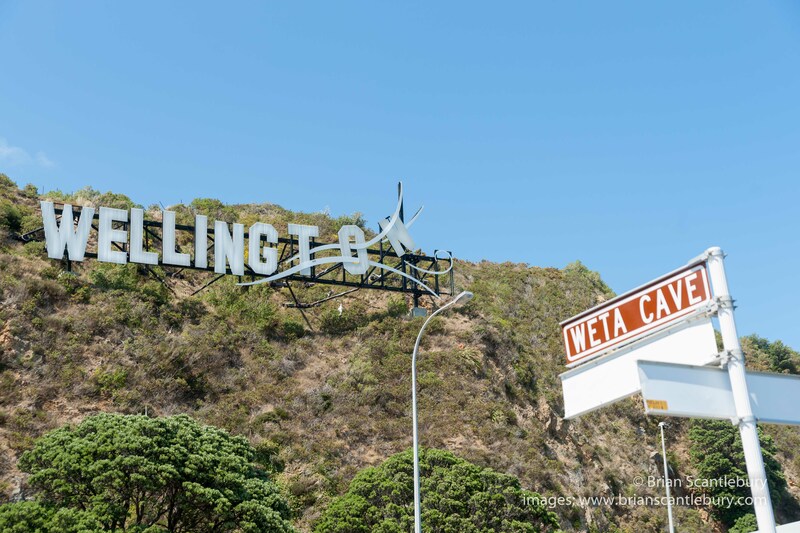 Windy Wellington sign on hillside at Miramar in white corrugated iron mounted on side of hill to look like it is blowing away with Weta Cave tourism sign below. 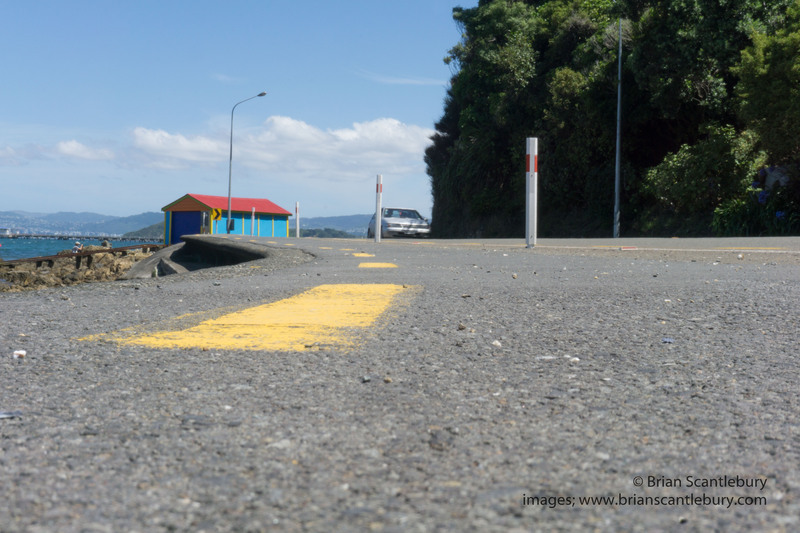 Coastal road around Wellington harbour Lowry Bay with bright coloured boat shed. Summer day people enjoying Wellington waterfront strolling along the esplanade watching and relaxing in warm coastal public space. Lions Club of Titahi Bay Porirua Saturday Market early morning on Feburary 13 2016 stall holders are open for business and locals arriving and wandering buying food, fresh produce and nick nacks. Model/property Release; No, for personal and editorial use. 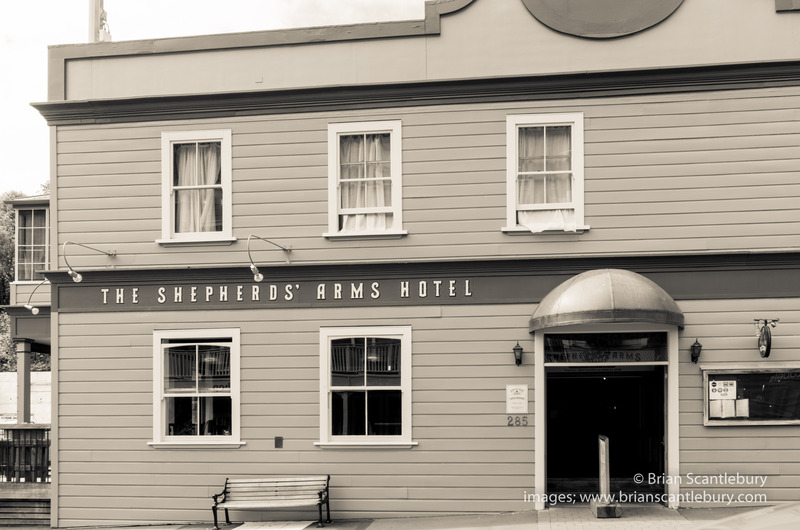 Wellington architecture Shepherd’s Arms Hotel in Tinakori Road dates from around 1870, this laid-back hotel in the historic Thorndon suburb . Night scenes around the spectacular harbour enthrall anyone taking a walk after dark. Wellington New Zealand urban images. Urban images from the CBD of New Zealand’s capital city, Wellington. People, places and activities abound especially along the city’s waterfront on fine days. Enjoy, buy, use.